Same story as yesterday, I'm afraid. Busy day with the 'rents and work. But I'm digging this new story. 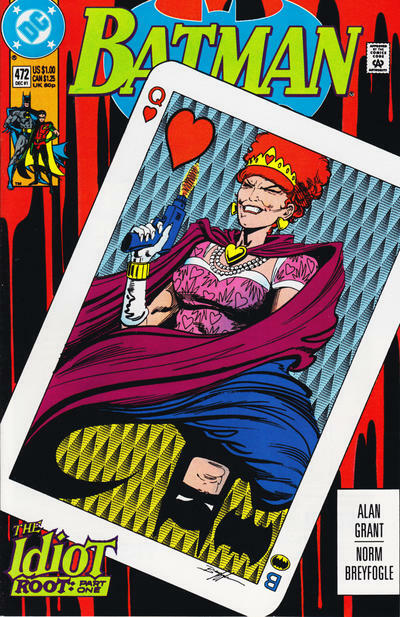 The Queen of Hearts is great, as is The Idiot.